WELCOME HOME. Marina Landing is a premier bay-front residence. No short-term rentals. Live at the beach without having to fight the traffic. Un-furnished unit with all rooms bay-front. 447 s.f. balcony includes bar and grill. Outside storage and covered parking. 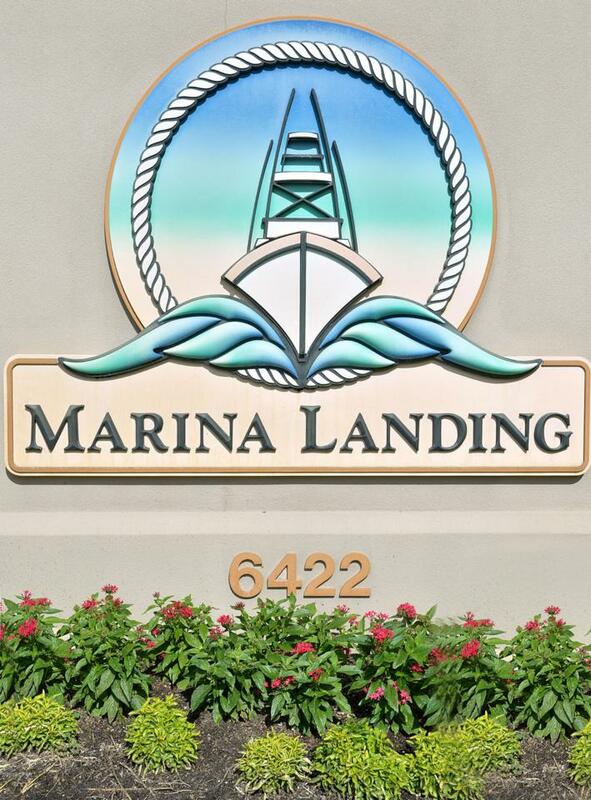 Adjacent marina offers slip and boat rentals. Fisherman, kayak and paddle-boarder paradise. This is an 02-unit, the furthest 2-bedroom unit from the bridge. New H/C unit installed 3/16/2019. Listing provided courtesy of Southern Values. Listing information © 2019 Central Panhandle Association of Realtors MLS. © 2019 Central Panhandle Association of Realtors MLS. All rights reserved. IDX information is provided exclusively for consumers' personal, non-commercial use and may not be used for any purpose other than to identify prospective properties consumers may be interested in purchasing. Information is deemed reliable but is not guaranteed accurate by the MLS or Keller Williams Realty Emerald Coast. Data last updated: 2019-04-23T20:05:06.18. © 2019 Emerald Coast Association of Realtors MLS. All rights reserved. IDX information is provided exclusively for consumers' personal, non-commercial use and may not be used for any purpose other than to identify prospective properties consumers may be interested in purchasing. Information is deemed reliable but is not guaranteed accurate by the MLS or Keller Williams Realty Emerald Coast. Data last updated: 2019-04-23T20:03:40.603.